The FBI’s Cyber Division released a "Flash Alert" to election offices and officials across the United States, asking them to watch out for any potential intrusions and take better security precautions. 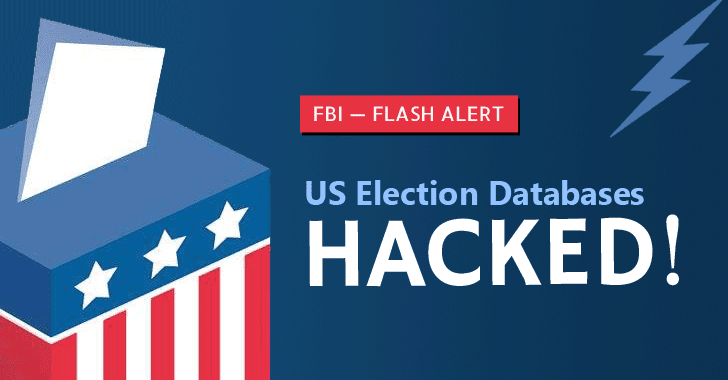 "In late June 2016, an unknown actor scanned a state’s Board of Election website for vulnerabilities using Acunetix, and after identifying a Structured Query Language (SQL) injection (SQLi) vulnerability, used SQLmap to target the state website," the FBI alert reads. It’s believed that the hacks were carried out to disturb the election process either by altering voting totals in the database or by modifying the voter registration page.